When did the Space Shuttle 'Columbia' disintegrate on reentry into the Earth's atmosphere? The social networking website Facebook was launched in 2005. When did the War in Afghanistan start? Did Hurricane Sandy hit New York? Who was running against George W. Bush in the presidential election of 2004? In the presidential election of 1992, whom did Bill Clinton defeat? Nancy Pelosi was the first woman to become Speaker of the U.S. House of Representatives. When did the Iraq War begin? How many bombs explode during the Boston Marathon bombings? Who was the Republican nominee for President in 1996? Who served as Attorney General from 2009 to 2015? Who was Bill Clinton's running mate in 1996? Where did Sandy Hook Elementary School shooting occur? When did Pop icon Michael Jackson die? Who was the president when Hurricane Katrina hit? When was the Department of Homeland Security created? And finally, ___ terrorists hijacked ___ planes on September 11, 2001. Passed! You are an American genius! Way to go! 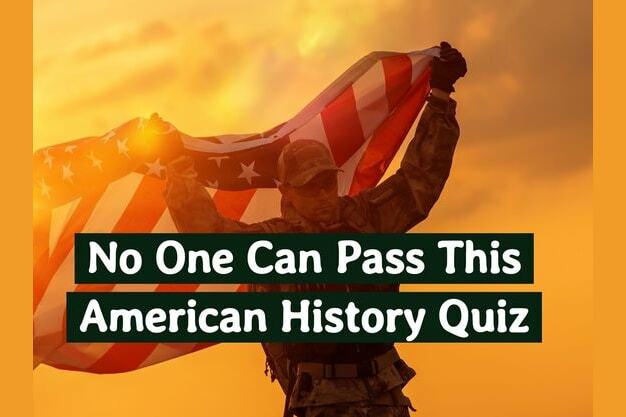 You passed a test about recent American history that most Americans fail. You obviously know history, and understand its importance. You are one of those people who always demonstrate genuine interest in the past and aim to raise the intellectual bar. Keep it up, and please enter my amazon book giveaway. If you win, you’ll get 3 books of your choice for FREE (shipping included). Sorry you didn't pass this time. Check out my debut novel ‘Come and Get It’ on amazon, and please enter my amazon book giveaway. If you win, you’ll get 3 books of your choice for FREE (shipping included).